Blade speed bicycle is designed to provide stability, control and traction on aggressive terrain. 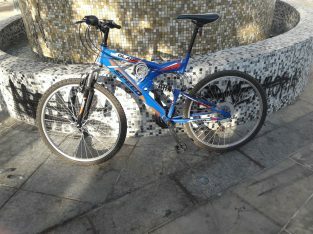 Shimano metal handles, 21 gear, front and rear suspension. Good condition. 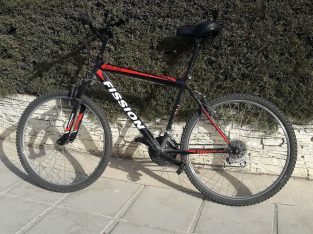 Mountain Bicycle for sale. 21 gear. Shimano parts. Good condition, used 6 months.